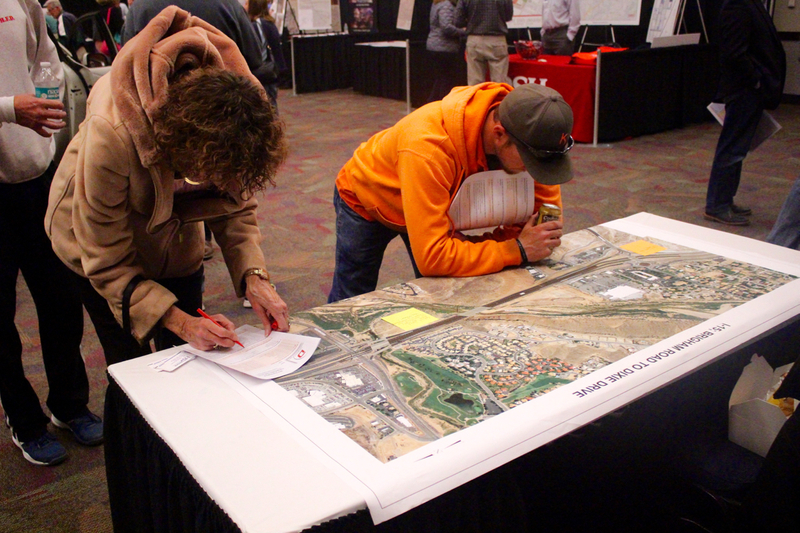 ST. GEORGE – Showcasing current and upcoming road projects, plans and programs, the 2019 Dixie Regional Transportation Expo rolls into the Dixie Convention Center Tuesday. State and local road planners will be on hand to answer questions and take input on projects and travel needs in the county. According the transportation’s expo’s website, public input was directly responsible for the installation of bicycle facilities at the Red Cliffs Drive-Bluff Street interchange when it was built. It was also responsible for helping shape the redesign of the Bluff Street-Sunset Boulevard intersection that came with the Bluff Street reconstruction project. In addition to roadway projects, the transportation expo will highlight discussions about trails, cycling, mass transit, air travel, transportation infrastructure, road safety and other related issues. Continuing growth poses many challenges to Washington County’s short- and long-range transportation planning. The current population of about 160,000 is projected to double by 2035. Old Highway 91 in Santa Clara and Ivins. The extension of the Southern Parkway through Hurricane. State Route 9 through Hurricane. 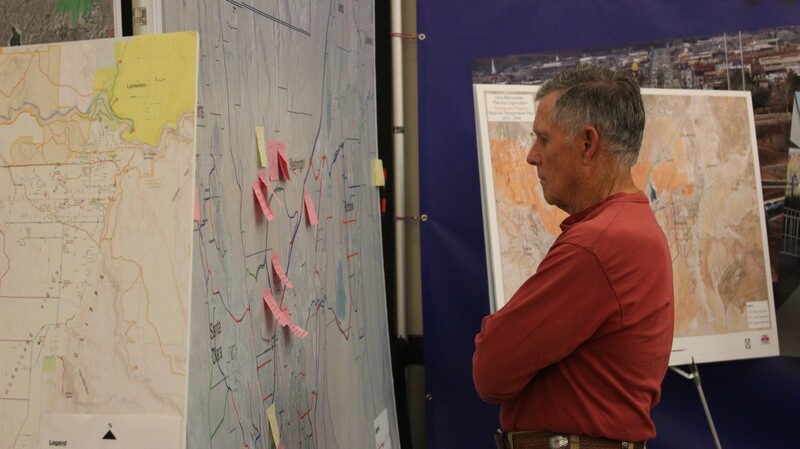 Those interested in learning more about the ongoing study for the proposed Mile 11 interchange on Interstate 15 will have the opportunity to get on update on the study’s progress. The project is controversial among some Washington City residents, as the proposed interchange could cut into the downtown residential area. Presenting information at the transportation expo will representatives of Washington County and its various municipalities, officials from the Utah Department of Transportation, members of cycling associations and many others. What: 2019 Dixie Regional Transportation Expo. When: Tuesday, Feb. 12, 10 a.m. to 6 p.m.
Where: Dixie Convention Center Ballroom, 1835 S. Convention Center Drive, St. George.